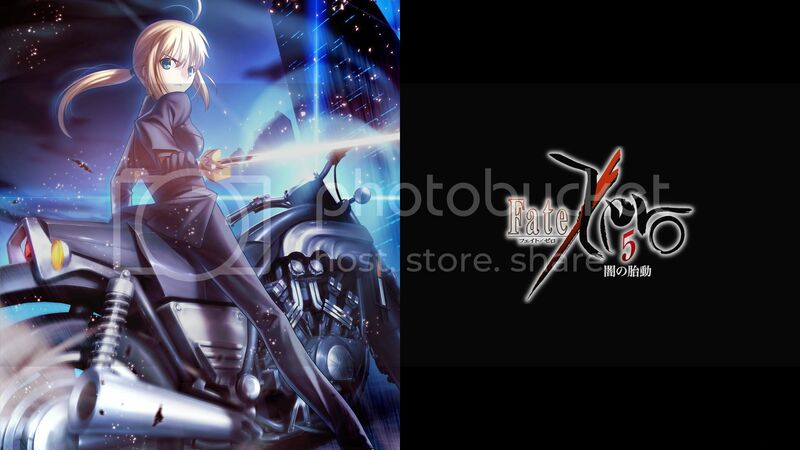 In less than a day’s time, one of the most anticipated anime series of this season is Fate/Zero, a prequel to Fate/Stay Night will soon starts its broadcast! 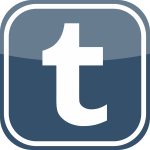 This entry was posted on 30th September, 2011 by yunamon. 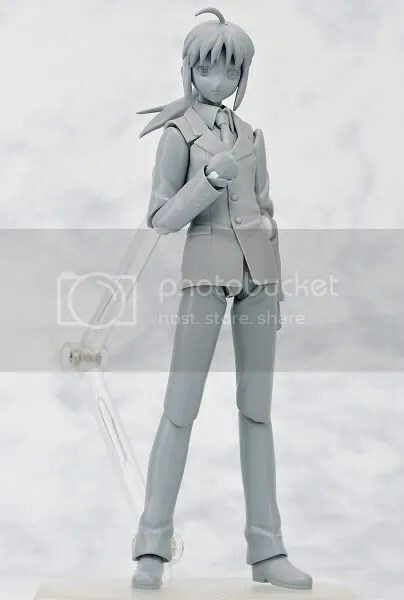 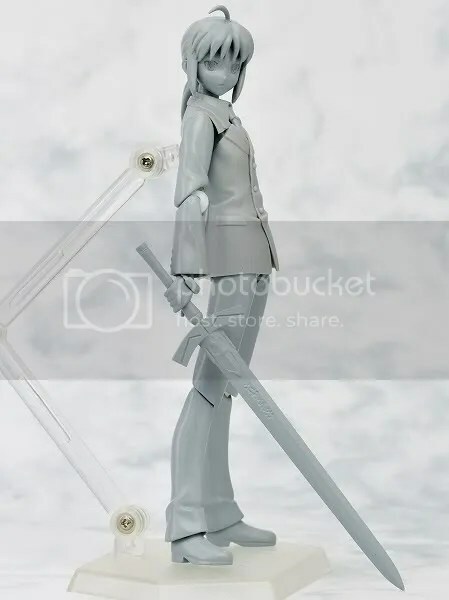 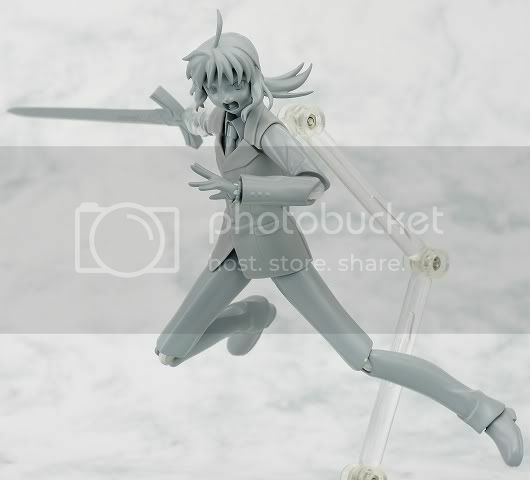 It was filed under Figma Alliance and was tagged with 1/12, Fate, Fate/Stay Night, Fate/Zero, Figma, Max Factory, Saber, Saber Zero, Yakuza Saber.